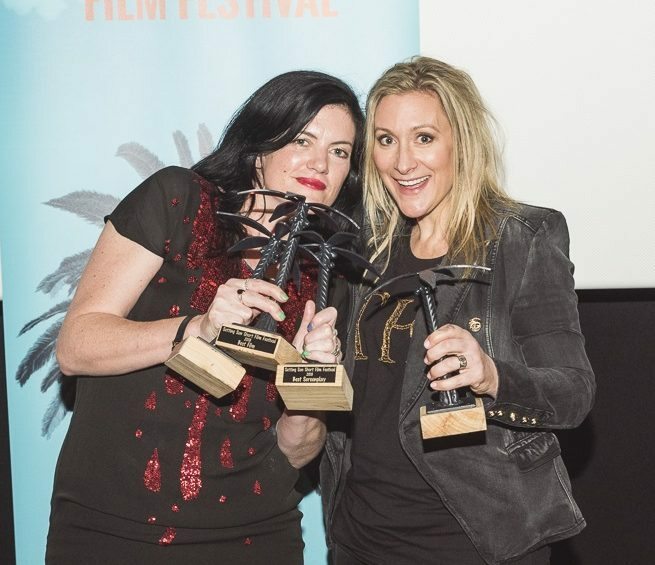 Award winning film producer Sue Maslin from Film Art Media will once again sponsor this important and popular program which is back for it’s fourth year in 2019. The winner of the Rouge Program will receive the Film Art Media Award for the Best Film By A Female Director and $1000. When this festival started, we had a participation rate of about 5 -10 per cent from female filmmakers. This low figure reflected participation rates by female filmmakers in the Australian film industry generally. After we introduced the program in 2015, we saw an immediate increase by female filmmakers, up to 35 per cent. In the last three years, entries into the Rouge Program have also come from overseas. In our 2018 festival, female filmmakers won nine films out of the 13 Open Categories.